Images: VOGUE out takes, link. 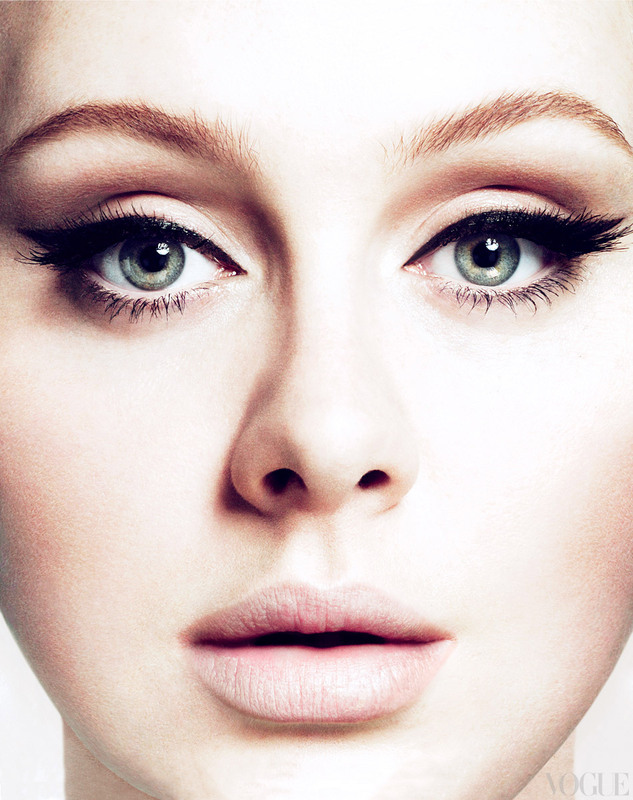 I have loved Adele since I first heard hometown glory on someone's myspace page forever ago. Her voice gave me chills and 19 was the most listened to album on my ipod, until 21 was released. I genuinely love every song on each album: which is extremely rare for me. Her astounding Grammy win was so so deserved. It's so wonderful to see someone so real and truly talented receive such profound critical acclaim. Adele's so refreshing and comes across as a really: genuine, fun, relateable and inspiring icon whose bone's aren't protruding. Above are my favourite out takes from her recent photo shoot with VOGUE. Are you as besotted with Adele as I am? 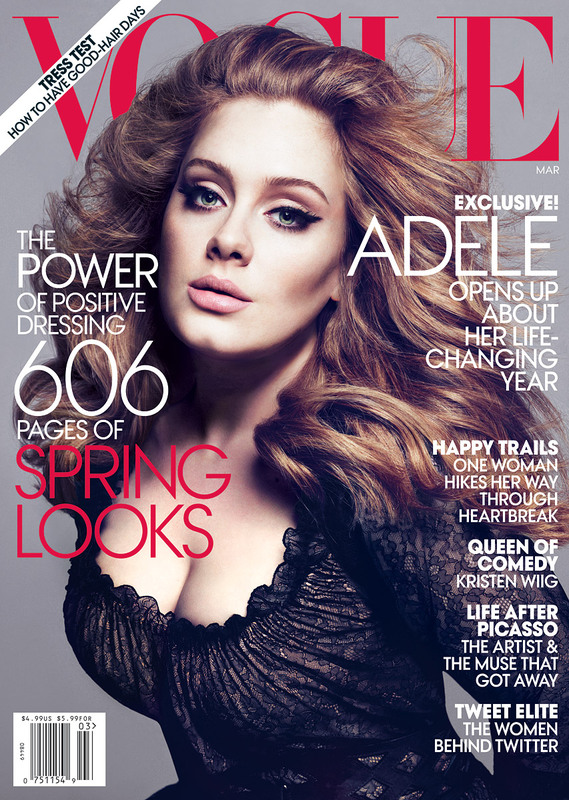 Anyone else have serious hair envy of both her latest VOGUE shoot and Grammy hair? Her hair is amazing. Love your blog, I'm following now :) Feel free to check out mine!